About – Management Team – Slim Pharmaceuticals ( Pvt ) Ltd. The glorious journey of Slim Pharma began with Mr.Sumith Premarathne, the founder of the company who initiated its commencement in 2011. 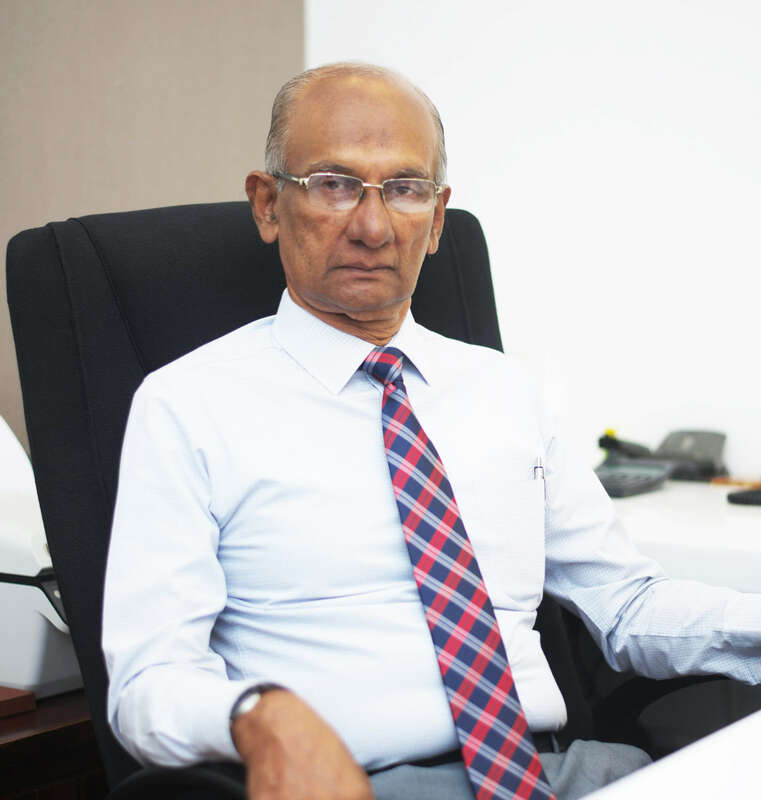 From a humble beginning to its transcending growth, Slim Pharma has grown through the years to be catapulted to the top 20 pharmaceutical companies in Sri Lanka. Mr.Premarathne’s unstinted support and passion, coupled with his 20 years of experience, towards providing quality healthcare medication to the industry, has assisted Slim Pharma acquiring this prestigious laurel of achievement in a short span of time. As of today, he is a figure of prominence who is actively involved in enhancing the quality of the pharmaceutical industry and its interests. It is of noteworthy mention that apart holding fort at Slim Pharma as ‘chairman’, his multi faceted personality has granted him the responsibility of holding one more key position as mentioned below. Lifeline Pharmaceuticals (Pvt.) Ltd – Managing Director and holds a noteworthy 50% stake in the company. Mr.Ruwan Alokbandara counts over 15 years of experience in Quality Assurance, Process excellence and system implementation in diverse fields including Garment Manufacturing, Telecommunication, Tea processing and service sector including BPO operation with ERP working environment. Prior to joining Slim Pharmaceuticals he served EAP Holding Limited as the Group Head of Quality Assurance. He holds a diploma in Quality Assurance from Sri Lanka Standard Institution and a master’s Degree in Business Administration (MBA) from Mahatma Gandhi University, India. 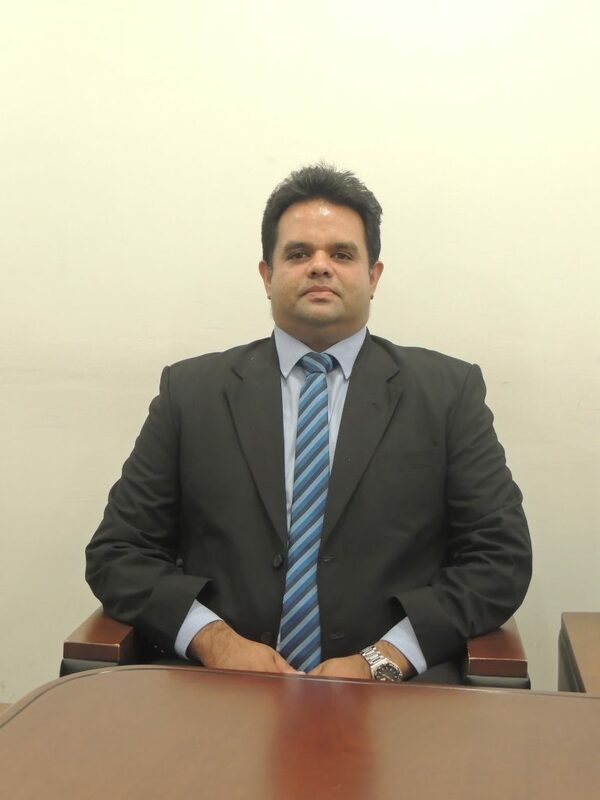 In addition he serves as an assessor for Sri Lanka National Quality award and IRCA certified ISO 9001: 2008 lead auditor. Having served as the Director of Sales and Marketing since August 2013, Mr. Mahesh represents over 15 years of procedural know-how in diversified business sectors, engendering a decade’s worth of indispensable experience in Marketing, Product Development and Supply Chain Management. His previous appointment as the Senior Product Manager for Fentons Pvt Ltd, Mr. Mahesh performed a key role in developing world renowned brands such as NEC and CISCO. 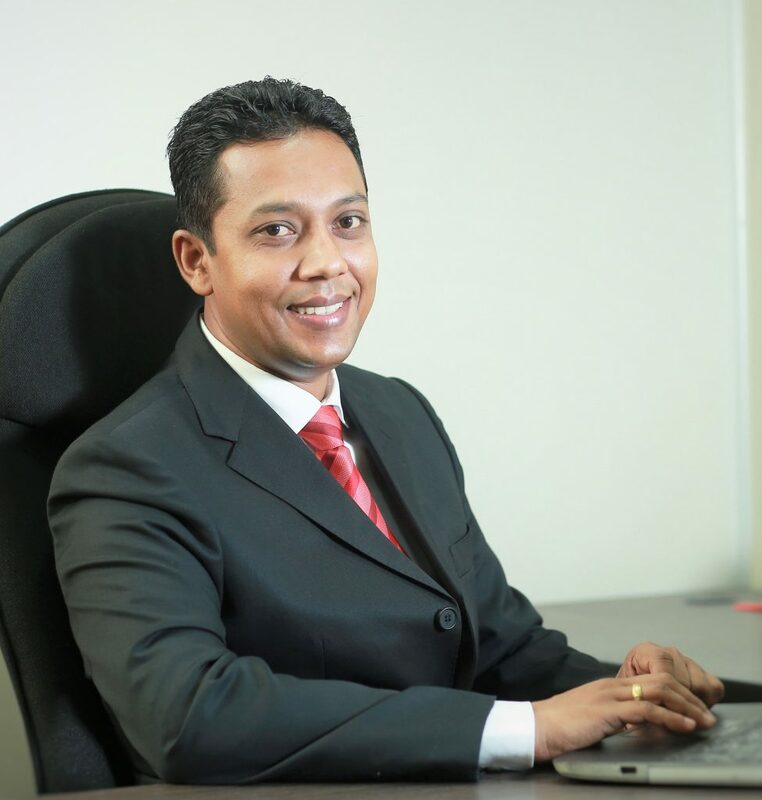 A bachelor of Management and Science from the University of Sri Jayewardenepura, he is a member of the Chartered Institute of marketing (MCIM) UK. Mr. Premaratne is a former student of the esteemed D.S.Senanayake College, Colombo 7. 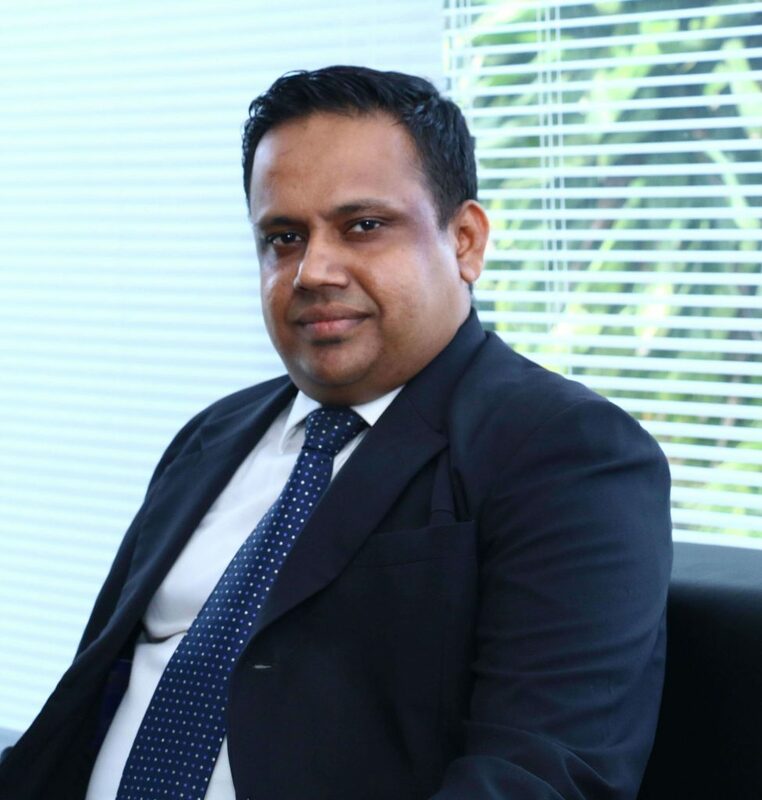 Mr. Upul Dissanayake is an invaluable fixture of the company since his appointment in 2014. 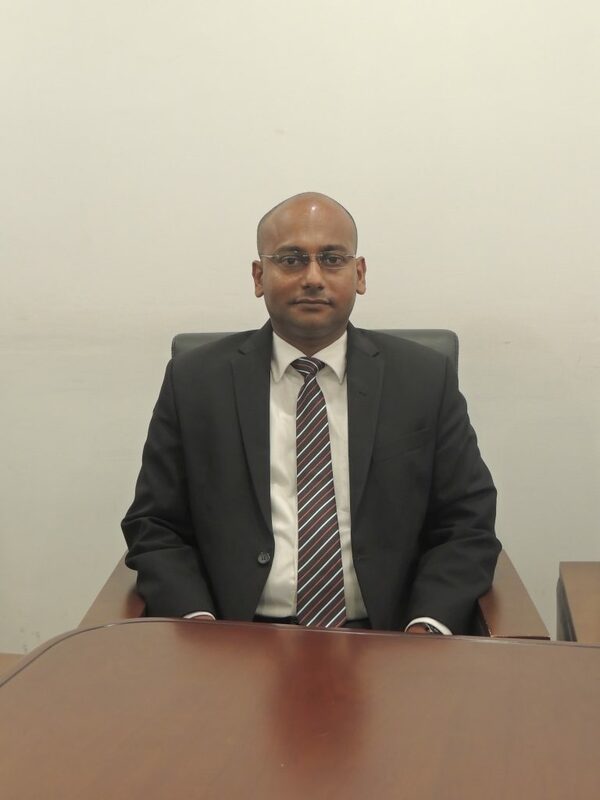 Having started his career in the pharmaceutical filed, Mr. Upul boasts a wealth of experience spanning a 14 year immersive career in the field with Infotech (pvt) Ltd. Subsequent to leaving Infotech (pvt) Ltd in a senior position, he was briefly in employment with P & T Trading, Yarden International and finally at City Health where he left as an Assistant Manager. He is a keen social activist, frequently involved in numerous civil society projects. Presently, as the Cabinet Secretary of 306 C2 Lions Club of Thalapathpitiya, Mr. Upul is an integral part of communal growth in his locale. 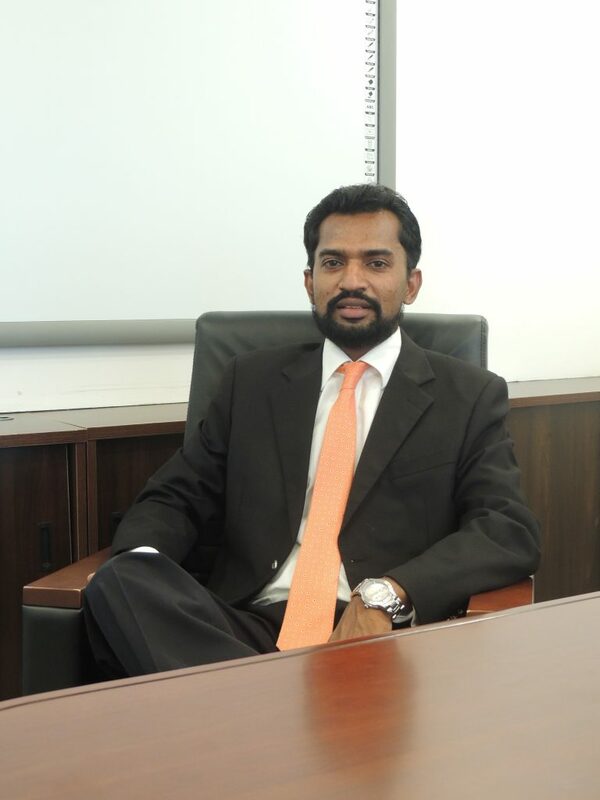 Mr. Malintha de Pinto, Director at Slim Pharma started as a student at St. Peter’s College, Colombo 04. Where he paved the stepping stones of a prodigious career. His career spans over some of the most prestigious establishments in their respective industries. 12 years at Lifeline Pharmaceuticals (Pvt) Ltd as General Manager handling the entire Sales & Marketing Operation as well as 8 years at George Steuart Health as Trainee Medical Representative/Coordinator/Product Promotion Executive are his most valued career milestones. His stern attitude towards maximizing productivity within work parameters leads this fine organization towards success. 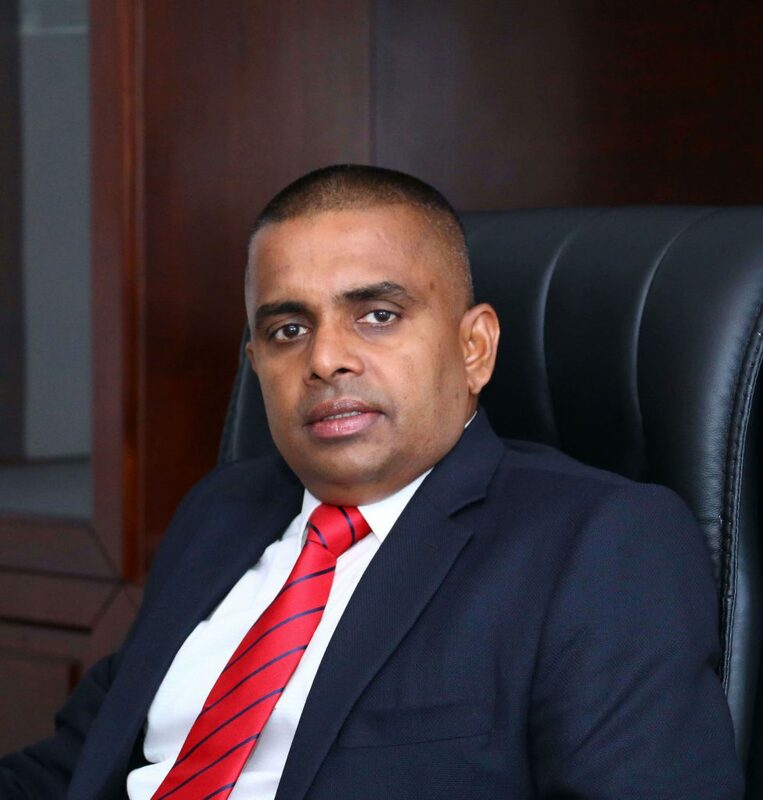 A veteran in the Pharmaceutical industry, Mr. Gayan Edirisinghe has been in the business for over 15 years, two of which was with Slim Pharma. He began his career as a Medical Representative at Hemas Health Care (Pvt) Ltd, following which he joined EmerChemie NB (Ceylon) Ltd. He was recruited as the Medical Promotions Officer at Ceylinco Pharmaceuticals and then moved on to his appointment at Ceyline Pharmaceuticals (Pvt) Ltd, where he remained as the sales Manger prior to joining SLIM. Mr. Edirisinghe has acquired an internal Diploma in Marketing Management from the University of Sri Jayawardenapura. 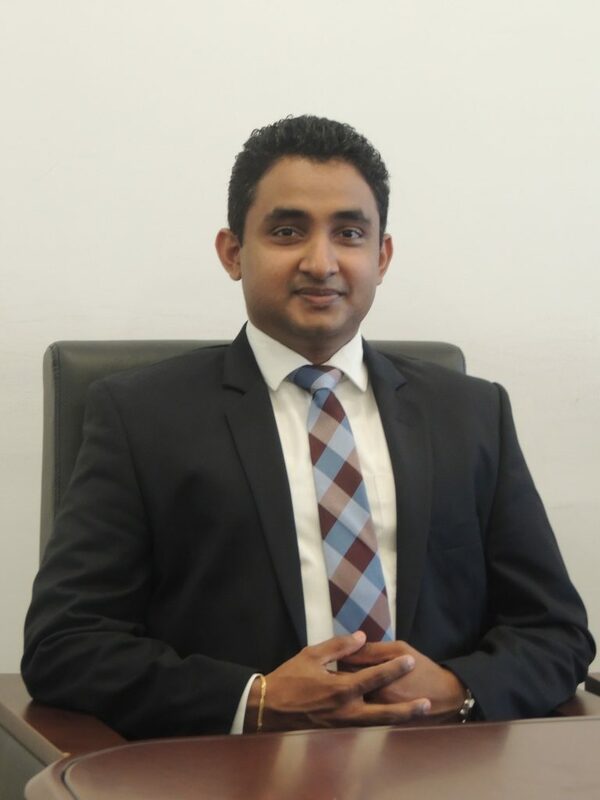 Mr. Shamal Fernando has enjoyed a capacious career spanning 12 years of experience in General Management, Marketing and Sales Management in Pharmaceuticals, Life Insurance and FMCG. He has been an invaluable part of the SLIM family, contributing a decade’s worth of experience. Prior to joining SLIM he was a Business Consultant in the Pharmaceutical Division at J L Morison’s PLC. He has worked both in Sri Lanka and over-seas, engaged as a Business Manager at Bayer and Takeda HealthCare Pharmaceuticals LLC and Pharmaworld LLC in Dubai,UAE. He is a Master of Business Administration, specializing in Marketing and a Bachelor of Science in Psychology & Philosophy, with a CMA certification from Australia. 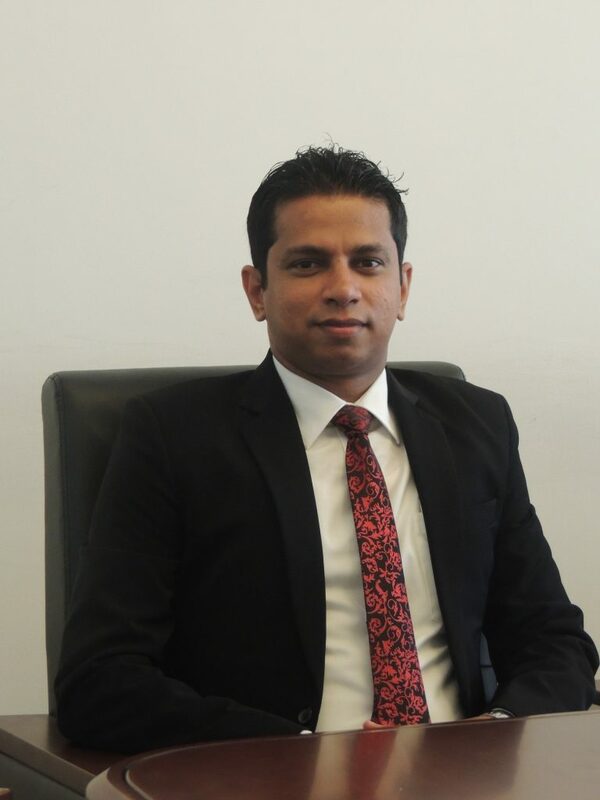 Mr. Chameen Aldeniya, Director at Slim Pharma initiated his career as a student at Dharmaraja College, Kandy. Afterwards the quality of professionalism performed at 12 years at Lifeline Pharmaceuticals (Pvt) Ltd as Assistant General Manager handling entire Branded Sales & Marketing Operations followed by 4 years at Emerchemie NB Ceylon Limited as Medical Representative/Coordinator as well as Previous to the above he also gained experience at Sunshine Healthcare Lanka Ltd and Gamma Pharmaceuticals are remarkable collective experience adding to the value pool he offers to this company. His somewhat unorthodox approaches to problem solving is a pillar of strength and a great asset to this organization. Having been a member of the Sri Lanka Administrative Service and the Sri Lanka Foreign Service, Mr.Mahinda Samarasekara has garnered over a noteworthy 37 years in the capacity of public and development administrator and co – managing diverse areas of expertise in these sectors. He has also held numerous posts that spell his worth in the industry as; additional Secretary of Highways, Commissioner of Agrarian Services, and Director General of Mahaweli Authority of Sri Lanka. Mr.Samarasekara holds a Bachelors’ Degree in Arts from the University of Ceylon, Peradeniya and a post graduate Diploma in Public Administration from the PIM of University of Sri Jayewardenepura. 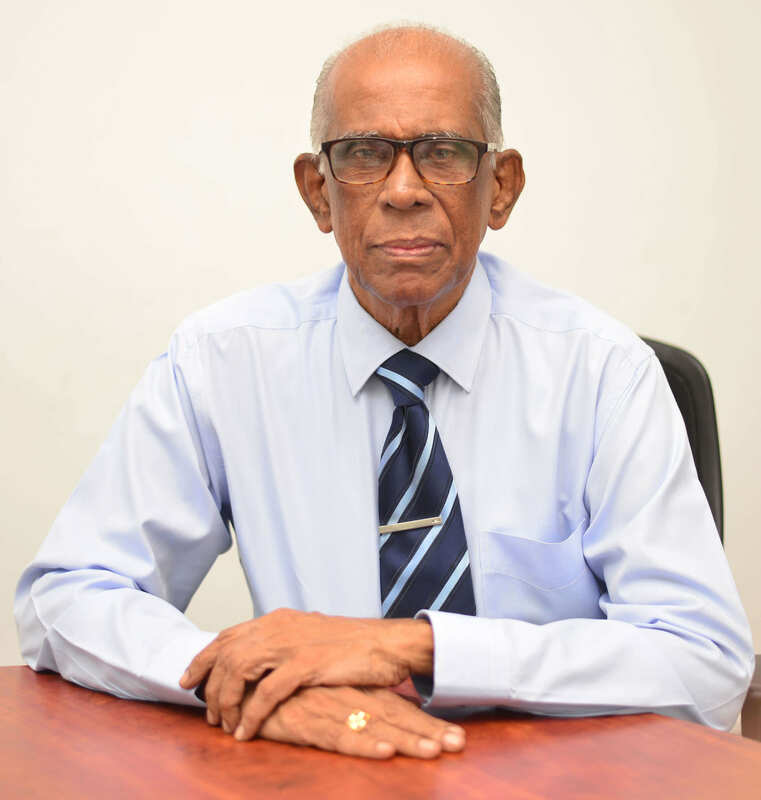 Draped over a 5 decade span of experience, in the field of Pharmaceutical trade, Diagnostics, Biologicals, OTC and Surgical / Medical Consumables, Mr.Gamini Silva acquired his basic education at Ananda College, Colombo. There-fourth he started his initial journey as a Medical Representative. He has provided his services for renowned multi nationals, namely: Burroughs Wellcome, Wellcome Diagnostics, Reckitt and Colman, ICN, Calmic (UK) and inland for Union Traders, SPC and finally for George Steuart (Agencies) Ltd. He retired as the CEO/ Deputy Managing Director at George Steuart (Agencies). It is noteworthy to mention that he was amongst those responsible and commended for establishing George Steuart as a leading Pharmaceutical Company in Sri Lanka through his expertise. He has been awarded with many laurels throughout his life span and is the recipient of the “Lifetime achievement” award from the Sri Lanka Chamber of Pharmaceutical Industry (SLCPI) in recognition of his contribution and service rendered to the Pharmaceutical Industry in Sri Lanka.